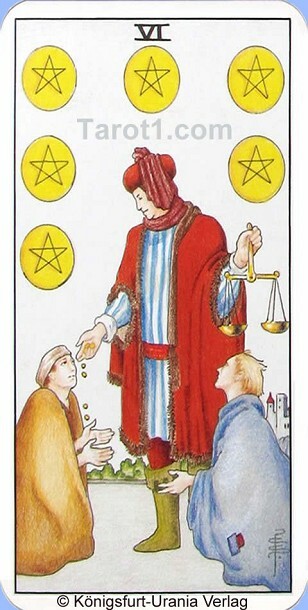 Your daily Tarot card for tomorrow Tuesday, April 23rd 2019 is Six of Pentacles. In your job, the hard work in recent weeks will pays off tomorrow. If somebody wants to help you tomorrow, do not reject this help! If you are still looking for a partner, then tomorrow evening is the right night to go out.